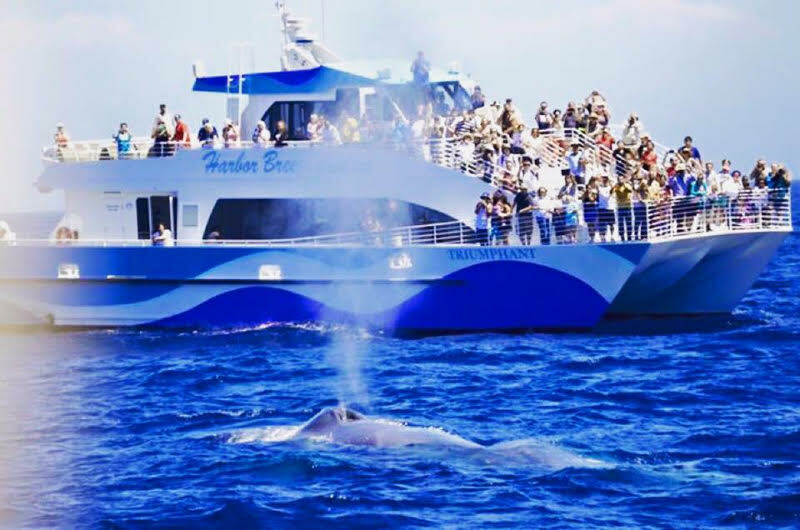 2 to 2 1/2-hour cruise into the open Pacific Ocean to search for the migrating Pacific Gray Whales(winter to spring) and the largest animals on earth, the Blue Whales(summer to fall). 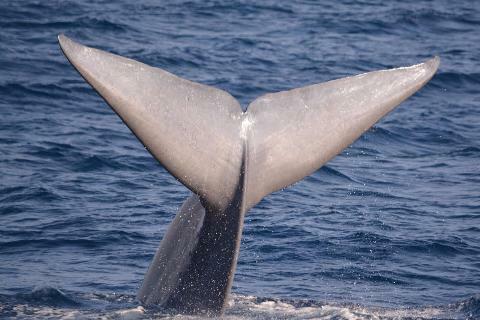 We will also search for Humpback Whales, Fin Whales, Minke Whales, Dolphins, Sea Lions, and other amazing Marine Life who are typically in our waters year round. **ALL CHILDREN UNDER 3 YEARS OLD ARE FREE BUT MUST HAVE A FREE BOARDING TICKET. PLEASE CALL US AT 562-432-4900 AFTER YOU PLACE YOUR ONLINE ORDER TO HAVE ANY FREE CHILD TICKETS ADDED TO YOUR ORDER. 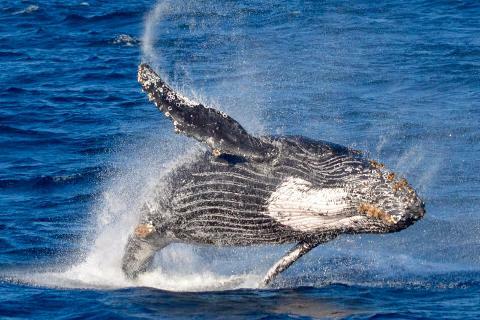 ***LIMITED TIME SPECIAL: $25.00 WEEKEND(SAT-SUN) ONLINE SPECIAL for 9:00AM whale watching excursions when purchased online. Each ticket is just $25.00 for all ages and children ages 2 and under are always free! Available every Saturday and Sunday in April and May 4, 5, 11, 12, 19, 25, and 26. *ONLINE SPECIAL: BOOK NOW TO SAVE $10.00 OFF THE WALK-UP PRICE ON ADULT TICKETS! (walk-up pricing for adults(12+) is $45.00, $50.00/Weekends starting July 6th AND $5.00 OFF THE WALK-UP SENIOR CITIZEN RATE(walk-up pricing for senior citizens is $40.00). Walk-Up Prices: Adults(12+) $45.00 and $50/weekends starting July 6th, Senior Citizens(63+) $40.00, Children(3-11) $30.00, Children(2 and under) FREE! *Discounts automatically applied on website, no discount codes needed. 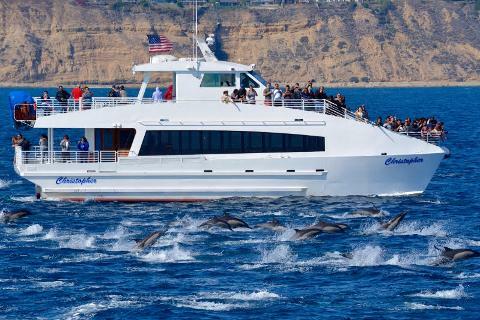 Seasoned Captains and crew who specialize in whale watching. 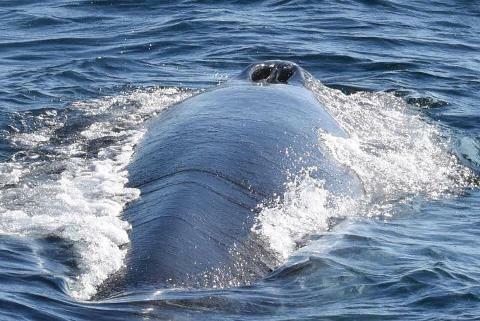 Over 30-years whale watching experience.